Ofcourse, the deteriorating condition of existing air quality is a major national concern, especially, in the capital. How does one determine or know how bad air is at some place? To know this one need to refer to the Air Quality Index (AQI). AQI refers to the amount of particulate matter(PM) in air. The suspended gases, bacteria, hazardous gases, determine the quality of air. The level of particulate matter (PM) – PM 2.5 and PM 10 (particulate matter of 2.5 & 10 micrometers in diameter or less) also, determines the quality of air. 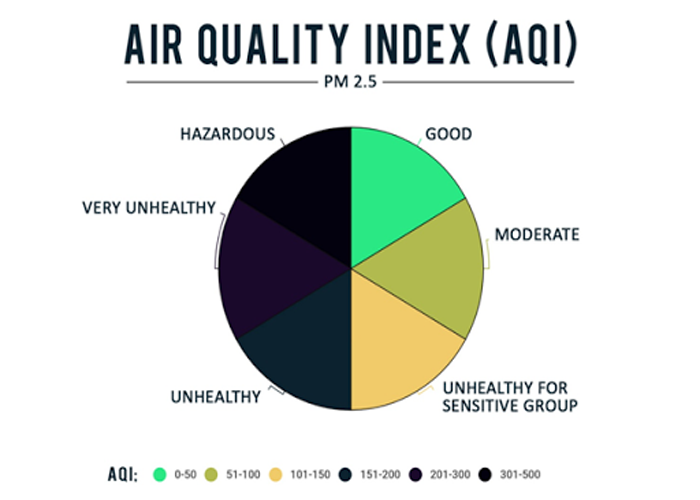 aqicn.org gives the accurate, real time Air Quality Index (AQI) of a city and different areas of a particular city. 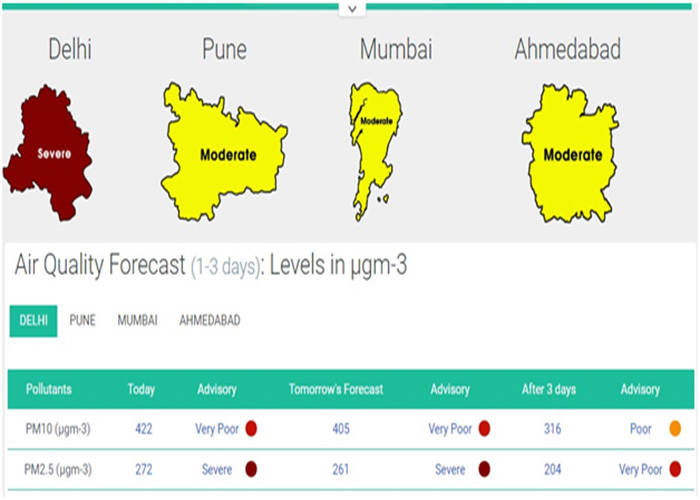 Another, website SAFAR India deals with AQI along with weather forecasting. It was surprising to see that almost no metro city met the standard pollution level. With the occurrence of such crisis, where air quality is next to smoking fifty or more cigarettes a day, buying an air purifier is a brilliant idea for lungs and life. Markets are full up to brim of air purifying brands and products. To choose from a wide range of products it’s quite tiresome and confusing. Here are top brands and products that we have weighed on various scales before reaching on to the results. 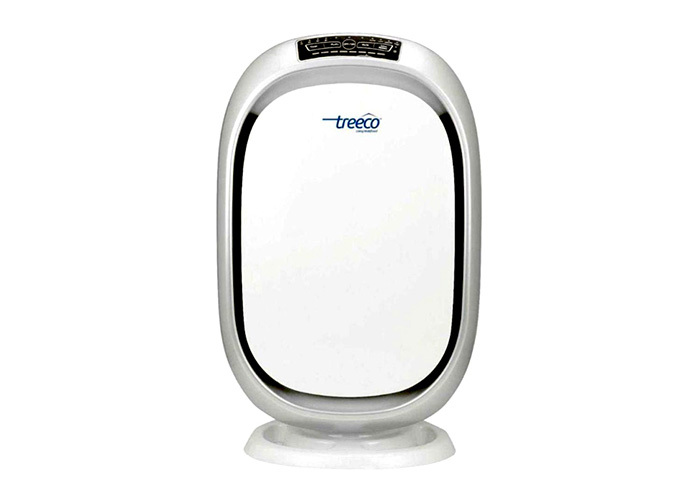 A brand new fresh air purifier in the market. Being new in the market this brand is little known. 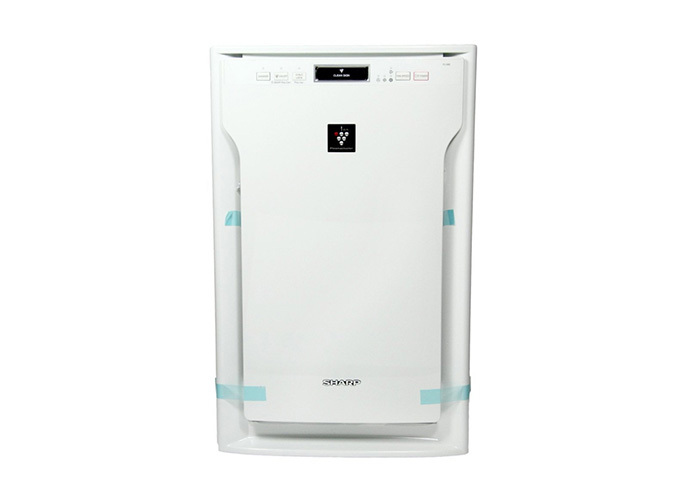 Price starting from as low as 2,999, this brand offers purifier for homes, restaurants, industries, offices, hospitals, etc. Consumes consumes 30 W to 220W. 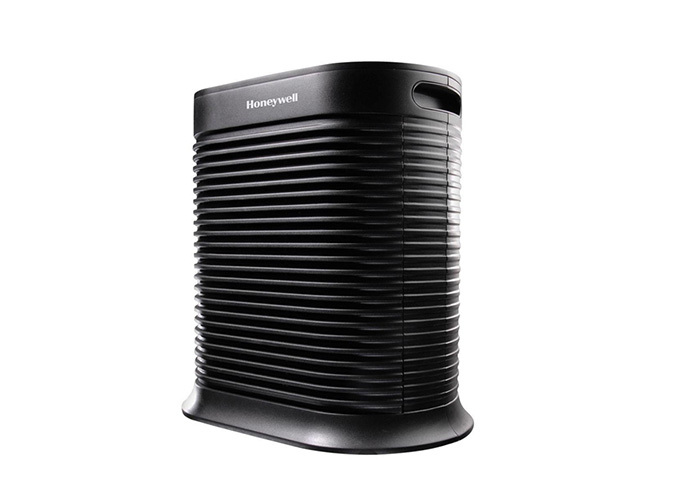 Air Purifiers offers a wide range of purifiers suitable for home, cars and office. Price range starts from 10,500, which is a bit high when compared with other competitor brands. Eureka Forbes comes with four different purifiers catering different needs and space sizes. Sharp air purifiers have some innovative machines combining air purifiers with air sterilizer, mosquito catcher, dehumidifier and humidifier. It comes with has some excellent machines when it comes to air purification across varied price range. A couple of models that you can consider would include Sharp FP-F4OE-W priced at 24,990/- and FU-A8OE-W priced at 34,000/-. IG-A20 E priced at 65,000 is also a great option. 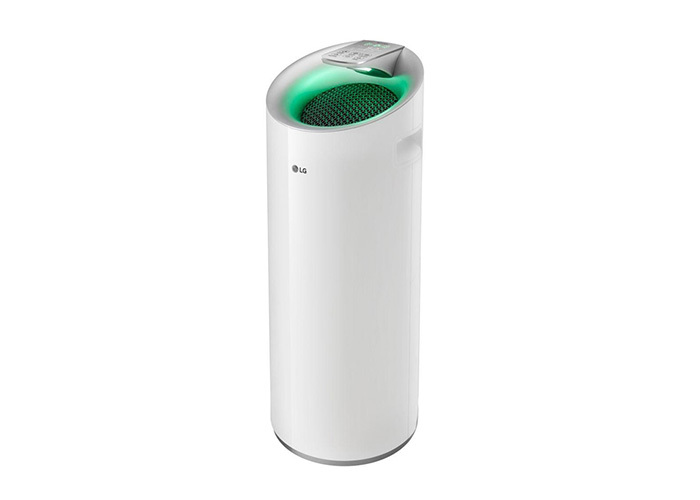 Mi provides simple yet elegant models for air purifiers. 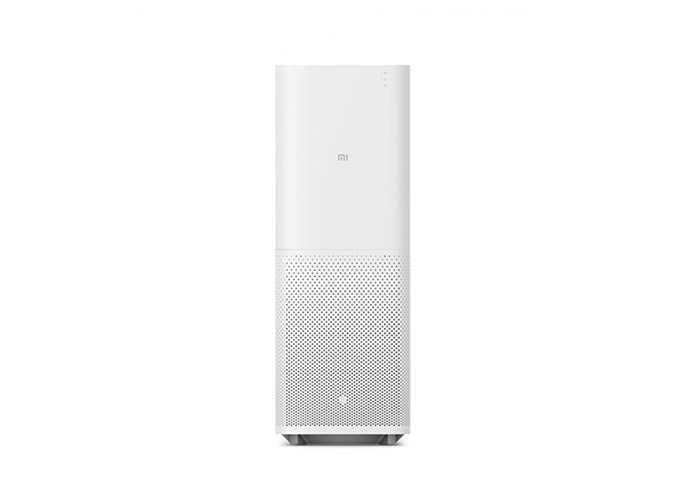 The Mi Air Purifier 2 is smaller and cheaper than other brands which people opt for more often. Clean Air Delivery Rate (CADR) (Clean Air Delivery Rate (CADR) is a measure of purifed air being delivered (meter cube per hour), by an Air Purifier operating at it’s highest speed setting). 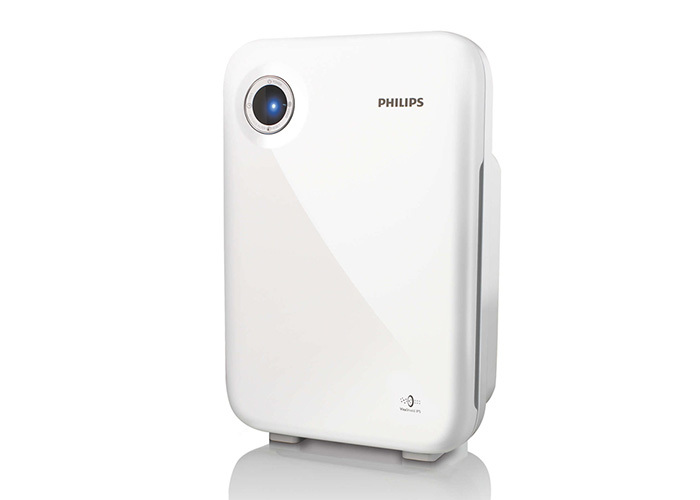 Philips offers a wide range of air purifiers starting from 11,000 (appx.) with wide range of sizes. 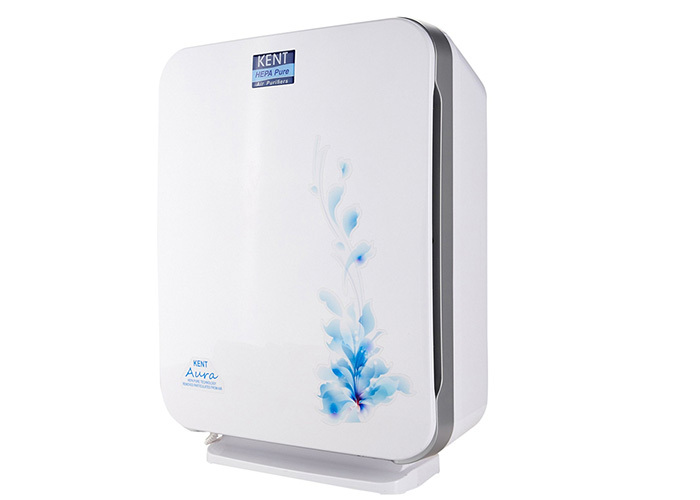 Kent also, provides air purifiers that offers two categories- HEPA air purifiers and ozone air purifiers. Ozone air purifier are portable and can be mounted on wall and placed on a table ranging from 3,000 to 6,000 bucks. 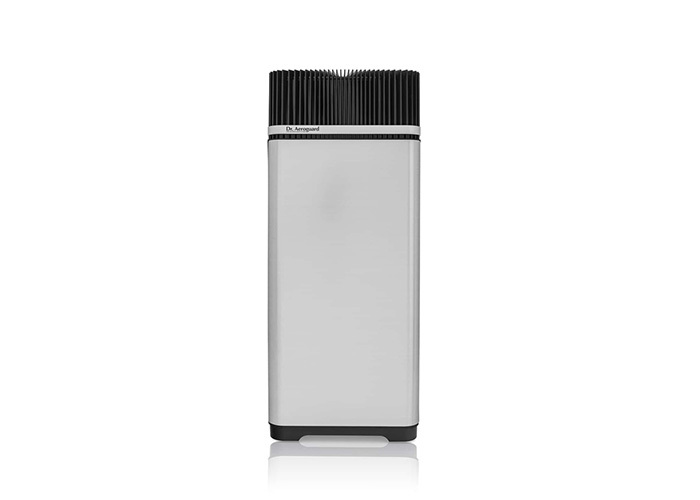 LG offers four kinds of purifiers range starting from 43,000.